Woods Hole is a peninsula on a peninsula and there is water wherever you look when you get here. The currents and tides that run between here and the islands are famous for their treacherous passage, but also excellent for cultivating active sea life -- aka fishing! People come from around the world to sport fish these churning and scenic waters. Some want adventure, others a nice boat ride where you can visit some of the deserted beaches and hidden places. Here is a list of our favorite ways to get out on the water and see the Cape from another perspective. 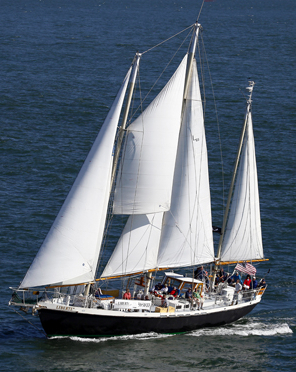 Take a sunset cruise on a clipper ship from Falmouth harbor over to Martha's Vineyard and back. Step back in time on the ship, La Liberte, where you will enjoy the creak of the huge old sails, the vistas over the bow and a nice glass of Pinot Grigio as the sun sets over the water. This wonderful boat winters in Maryland and we are so lucky to have her back each summer for cruising around the Cape and islands. For more information about pricing and schedules, see their website right here. 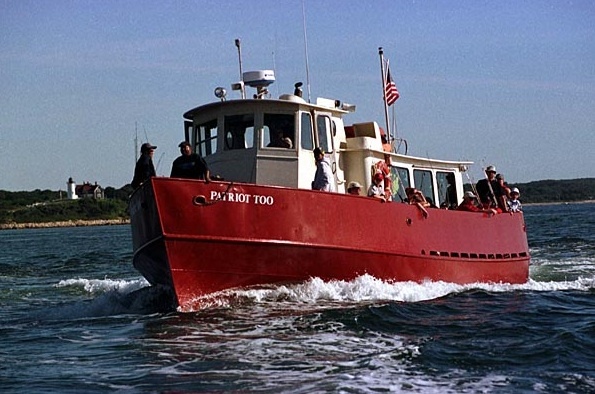 Leave from Falmouth Harbor for fishing or sunset cruises on the Patriot Party boats. There are fishing and cruising tours, plus they run a passenger ferry/taxi service to Martha's Vineyard. You will see Falmouth Heights from the water, and the Vineyard, plus likely pass through Woods Hole passage to Buzzards Bay. 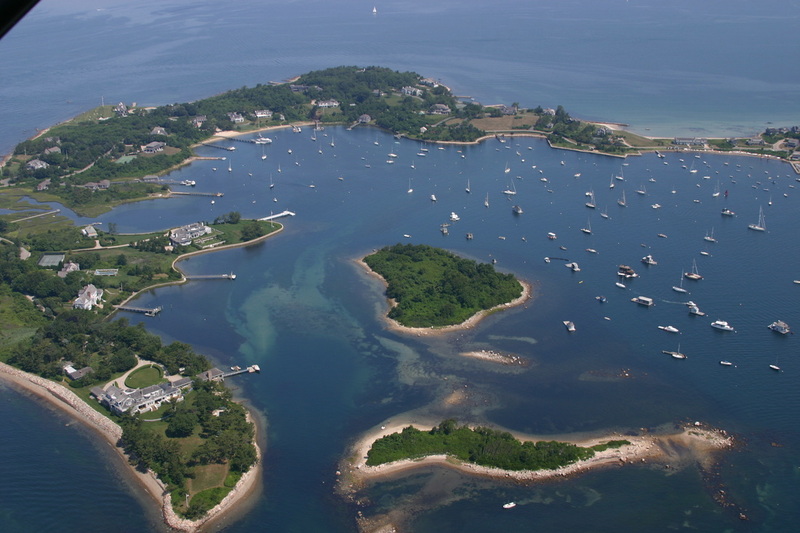 With a robust schedule and varied destinations, this is a cost effective way to spend a few hours on Vineyard Sound. There are many private boats that can be chartered by the day or the week with a captain. The great captains know all the best fishing spots and will help you find an exciting four or five hours of fishing. Others specialize in giving you a great area tour -- find the private islands, hidden coves and amazing lagoons. This is not inexpensive but well worth it for a unique and incredible Cape Cod day. For a sense of the pricing, see Captain Jim's Charters, one of our favorite local tour captains. 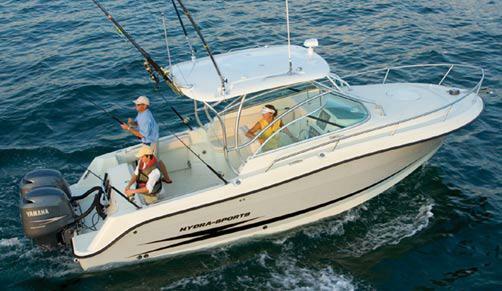 Imagine the excitement of pulling a huge striped bass or bluefin tuna over the gunwales onto the deck of your private sport fishing charter. For those who fish a lot, the teeming local waters will astound you. For those who have never fished before, what a way to create a lifetime memory of Cape Cod! These charters book up early so call in advance if this is something you want to do while staying in Woods Hole. There are many docks in the village for easy access to the water. 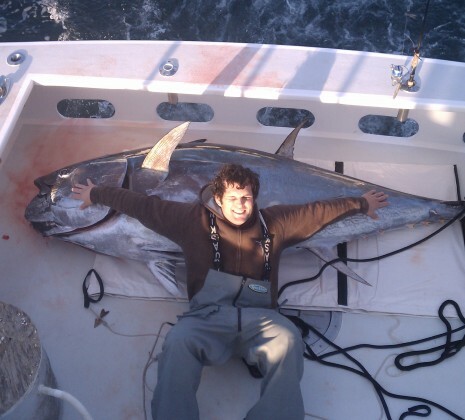 Check out BlueFin Charters, right out of Falmouth Harbor.